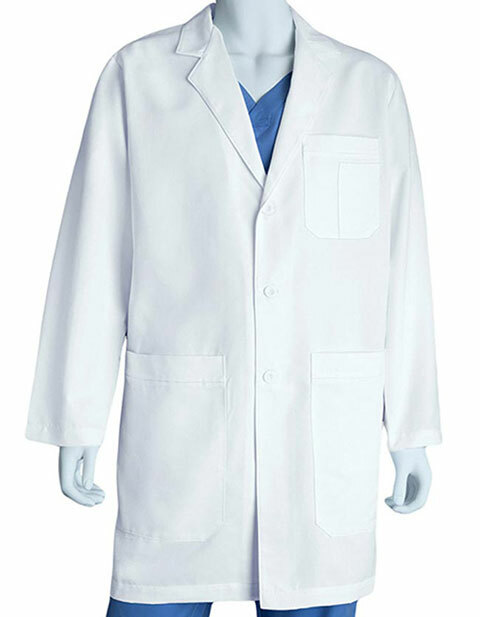 Grey's Anatomy's long lab coat features a four-button down front closure. 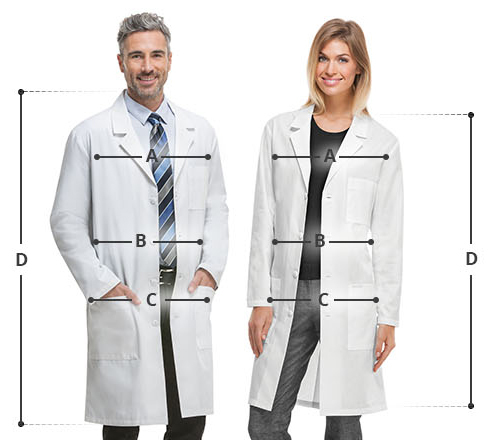 The two inside pockets, two front tablet pockets and one chest pocket with two pen slots makes it ideal for storage. The center back French seam with a vent ensures mobility while the side access aid in accessibility.